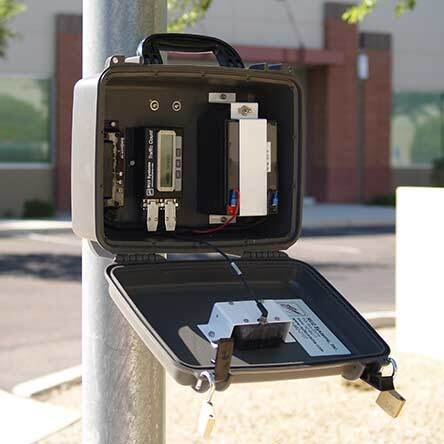 RU2 Systems has been supplying Law Enforcement agencies with quality radar speed signs since 2000. 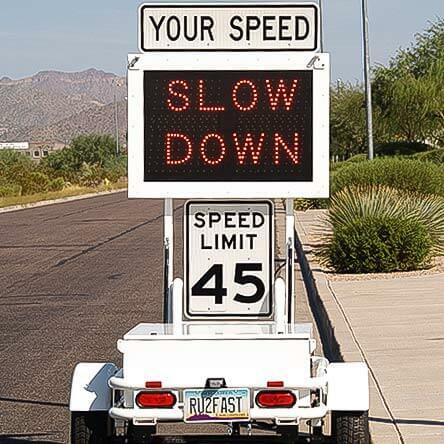 As a safety service to their community, the speed signs and trailers are deployed around the city in school zones, work zones, play grounds, and any place where motorists need to pay special attention to their speed. Several models are tailored for the police community from VMS trailers to small radar display trailers. 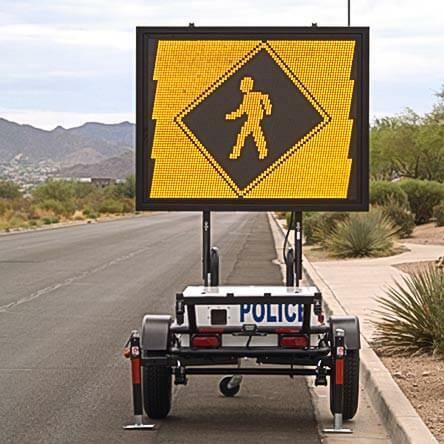 The VMS display trailers are a multi-use tool for showing messages to approaching vehicles such as “DUI CHECK POINT AHEAD”, directional arrows, or even announcing a local event. 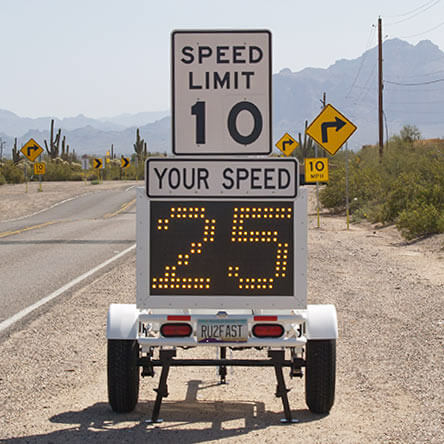 As a radar trailer, it can display speeds with up to 40” high numbers on our larger model. If one was so inclined the VMS trailer is even capable of doing animation and showing pictures. RU2 Systems also manufactures radar speed trailers that will fit several budgets from our 7 foot high swing up display with 18” numbers to our 4′ high fixed mounted display with 12” numbers.